While all of us are waiting for August 20 to know details on the next generation of Nvidia GeForce GTX graphics cards, where it is expected that the company would announce the GeForce GTX 2080. A little earlier, specifically on August 14, Nvidia will also attend SIGGRAPH 2018. The event is also really important because it will be presented by the company’s CEO, Jensen Huang. Due to this, since it has been mentioned as a “special event“, we could expect some surprise, and now all the rumors are indicating that we could see the announcement of a new generation of graphics cards of the Quadro or Titan family, one week before the announcement of next-Gen graphics card for consumer segment. 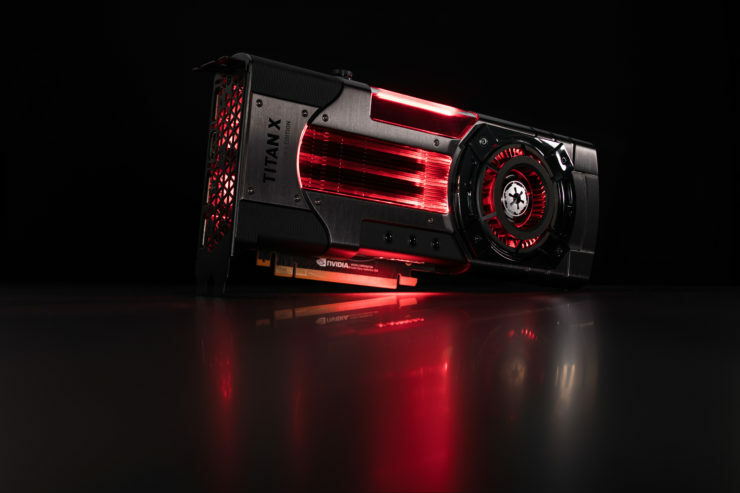 In the past, the company had already announced Quadro and Titan graphics cards in the SIGGRAPH, since it is an event focused on graphic designers, developers and content creators, so it is logical to think that we can see the launch of some new graphics cards along with details on RTX (Raytracing) technology and the new method of Anti-Aliasing ATAA (Adaptive Temporal Antialiasing).